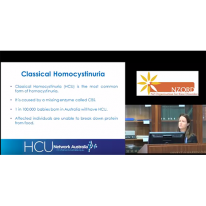 Members of the Australasian Society for Inborn Errors of Metabolism (ASIEM) have produced a handbook to aid families in the treatment of Homocystinuria. The handbook contains information relevant to the management of HCU. The Guidelines for diagnosis and management of CBS deficiency are recommendations based on a systematic review of the literature. 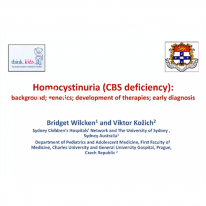 The guidelines aim to be a practical guide to the recognition, diagnosis and management of CBS deficiency and are designed to be used by healthcare professionals. 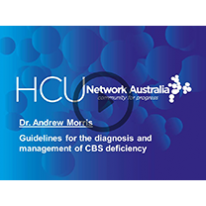 HCU Network Australia has worked to incorporate the Guidelines for the diagnosis and management of cystathionine beta-synthase deficiency with other relevant information into one document for people with HCU to read and share with others. 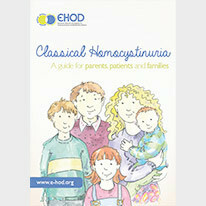 The Booklet aims to help the reader (the patient, their family or caregiver) understand more about classical homocystinuria, how it is diagnosed and the therapies it requires. The Quick Guide summarises key points from the Patient Information Booklet. 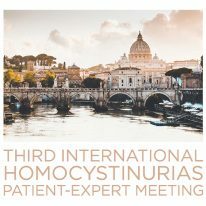 The 3rd Patient-Expert Meeting Romee was held in NH Roma Centro, Rome on 28th February to 1st of March 2019. It was the 3rd international educational event held specifically for patients with homocystinuria and associated disorders and their families. For more information about the meeting and homocystinuria and associated disorders, there are many resources from the Patient-Expert Meeting. The 2nd Patient-Expert Meeting was held in Rio de Janeiro, Brazil on Monday 4th September 2017. Thank you again to all the clinicians and researchers who presented at the meeting. 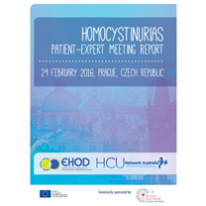 The 1st Patient-Expert Meeting Prague was held on Rare Disease, 29th February 2016. 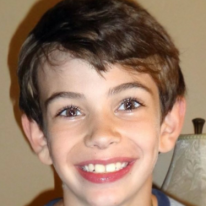 It was the first international educational event held specifically for patients with homocystinuria and associated disorders and their families. 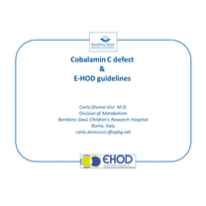 On Tuesday 16th May 2017, Dr. Carlo Dionisi-Vici, Head of the Unit of Metabolic Disease at Bambino Gesù Children’s Research Hospital in Rome, Italy, presented on the Guidelines for diagnosis and management of the cobalamin-related remethylation disorder cblC, cblD, cblE, cblF, cblJ and MTHFR deficiency. Dr. Dionisi-Vici’s presentation slides are available for download. On Tuesday 29th November 2016, Dr. Andrew Morris, Consultant and Senior Lecturer in Paediatric Metabolic Medicine presented on the Guidelines for the diagnosis and management of cystathionine beta-synthase deficiency from the Journal of Inherited Metabolic Disease. Dr. Morris presented on the symptoms, diagnosis and management of Cbs Deficiency. A recording of Dr. Morris’ presentation is available to watch. Faces of hope. 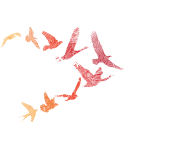 Stories of hope. To the individuals and families who bravely share their story, and inspire others along the way to do the same, we thank you. 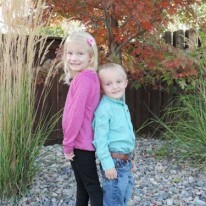 A diagnosis of a rare disease can change a family’s life. Our HCU Blue Bag seek to provide practical support to alleviate some of the emotional stress and isolation experienced by the individual and their families at the time of diagnosis. We invite you to take a virtual look inside our Blue Bag. 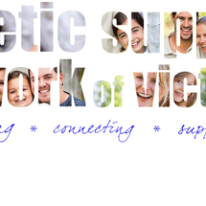 It is a toolkit full of resources for newly diagnosed individuals and their families. Email us if you haven’t received your Blue Bag at your Australian metabolic clinic. 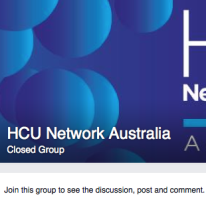 A snapshot about HCU Network Australia aims, objectives and available resources. 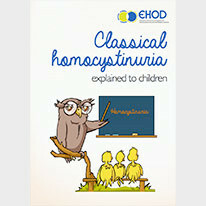 A comprehensive list of the key warning signs and symptoms of classical homocystinuria. This could help you speak with your doctor about your symptoms. Take the interactive Checklist along to your next appointment. 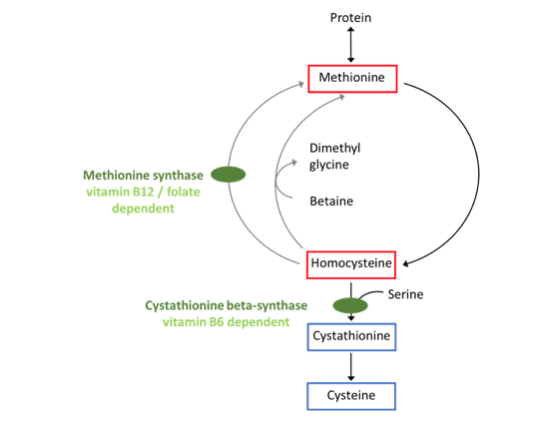 The Patient Information Booklet combines the Guidelines for the diagnosis and management of cystathionine beta-synthase deficiency together with other relevant information into one booklet for people with HCU to read and share with others. The Quick Guide summarises key points from the Patient Information Booklet. AccuGo is a smartphone App designed to ease the day to day management of the low protein diet and is a service provided by HCU Network Australia. 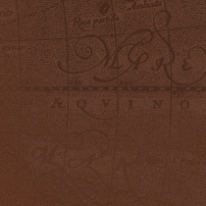 Correct contact details mean you will be kept updated of the latest news and events. A portfolio to collate medical letters, reports and results. Tabs include blood results, reports, metabolic correspondence, specialist correspondence and notes. 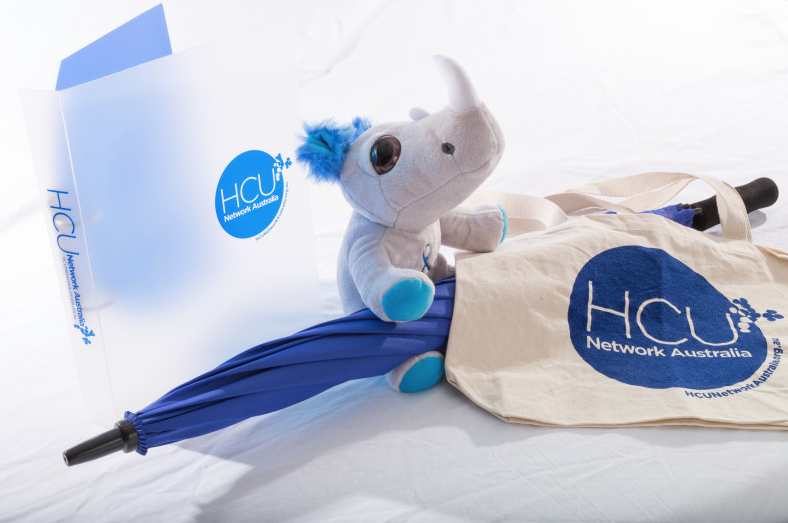 Hugo is our branded soft plush white rare rhino. 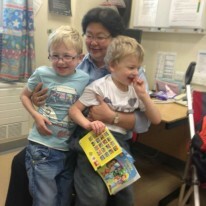 For the younger patients when cuddles are needed. Join our Patient Forum, watch Patient Testimonials and read Patient Stories. 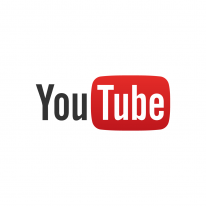 Subscribe to our Youtube Channel to be alerted when new video resources become available. Past Webinar recordings are available to view here. If you are unable to attend our conferences in person you can view some of the presentation slides here. View our animated infographic here. An overview of diagnosis, symptoms and treatment. Download or print PDF here. 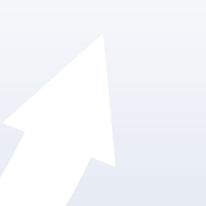 An overview of clinical and preclinical stage technologies in development for HCU. Download or print PDF here. An overview of our 3 key focus areas. Download or print PDF here. Email us if you need a hand with anything. You can follow us on Facebook for all the latest news and events. 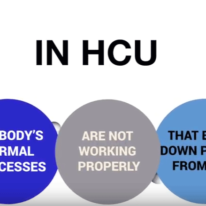 The HCU Network YouTube channel provides videos including patient testimonials, healthcare professional interviews and disease awareness and education. Accugo for HCU was designed to ease the day to day management of the low protein diet by providing a quick and easy way to estimate and track protein or methionine in food eaten. 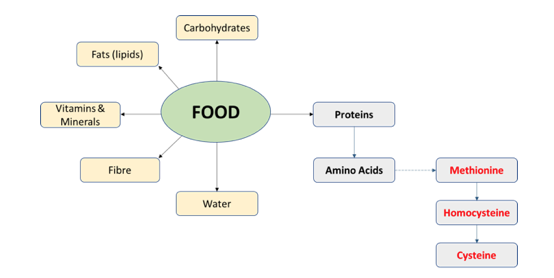 It provides easy access to the protein and methionine content of foods including preloaded data and a community database of shared food. Developed by AccuGo and sponsored by HCU Network Australia for the HCU community. 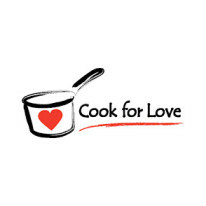 Cook for Love is a culinary non-for-profit dedicated to the PKU community. Their mission is to empower members of their community to improve their health through cooking and education. Their goal is to dispel the myth that, given severe dietary restrictions, people on low protein diets must settle for less. 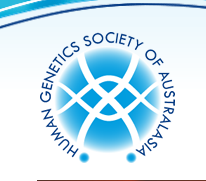 The Association of Genetic Support of Australasia was established in 1988 and aims to facilitate support for those affected directly or indirectly by genetic conditions. The Steve Waugh Foundation is committed to a coordinated approach to the service, identification, treatment and research of rare diseases to improve the quality of life of children affected by rare diseases. 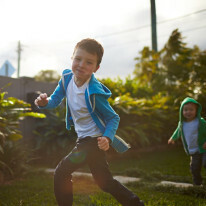 The Genetic and Rare Disease Network is a not for profit organisation that acts as a peak body for genetic and rare disease support groups in Western Australia, working to empower individuals and their families to reach positive health outcomes. They inform health professionals and the wider community on the perspectives and experiences of those affected by genetic and rare diseases. 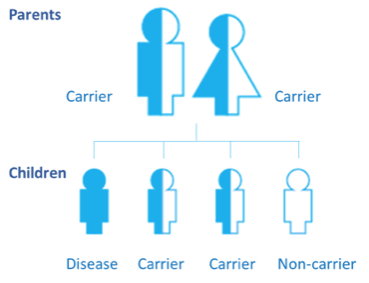 They connect key stakeholders and service providers with people affected by genetic and rare diseases. 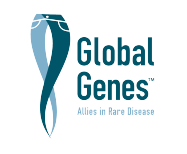 Global Genes is one of the leading rare disease patient advocacy organizations in the world. The non-profit organization promotes the needs of the rare disease community under a unifying symbol of hope – the Blue Denim Genes Ribbon™. 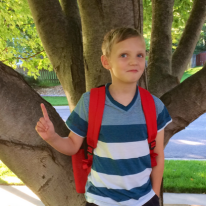 Their Mission is to eliminate the challenges of rare disease by building awareness, and providing critical connections and resources to positively impact affected patients and families. 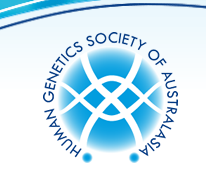 The HGSA is a full member of the International Federation of Human Genetics Societies and domestically we work closely with the Royal Australasian College of Physicians and Royal College of Pathologists of Australasia as well as other groups through the Pathology Associations Council. The majority of members hold both a qualification and are employed in a position relevant to Human Genetics. 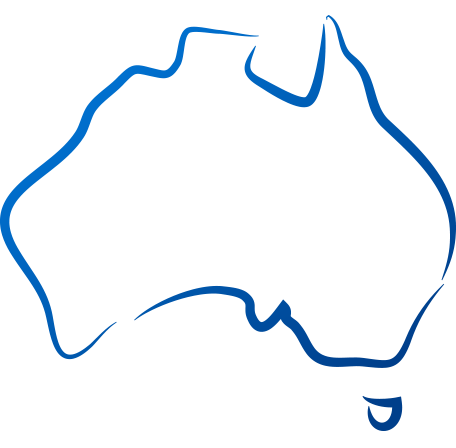 The Australasian Society for Inborn Errors of Metabolism was founded in 1992 as a special interest group of HGSA bringing together, laboratory scientists, metabolic physicians, nurses and dietitians involved in the diagnosis and treatment of inborn errors of metabolism. The society has produced a number of dietary handbooks and has an active laboratory educational role through the distribution of rare samples to participating biochemical genetics laboratories. 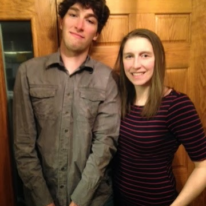 The Rare Runner is a blog of an avid runner by the name of Kristin. She is a patient living with Homocystinuria. The Metabolic Dietary Disorders Association is a national self-help group supporting people affected by genetic, otherwise known as inborn, errors of metabolism. 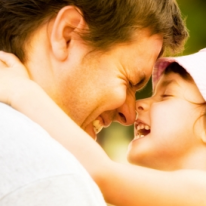 Their aim is to offer families a comprehensive resource of information and support. They provide members and their family’s forums to share experiences and information, to educate themselves and the general community about living with an inborn metabolic dietary disorder. The MDDA fosters co-operative relationships between members, healthcare professionals, government departments and other agencies to promote the health and well-being of members. 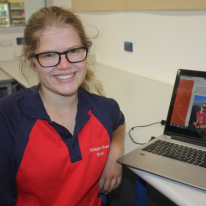 RVA is Australia’s national organisation advocating for those who live with a rare disease. RVA provides a strong common voice to promote for health policy and a healthcare system that works for those with rare diseases. 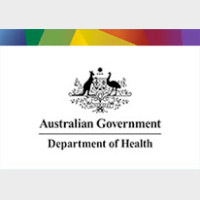 RVA works with governments, researchers, clinicians and industry to promote research, diagnosis, treatment and services for all rare diseases in Australia. 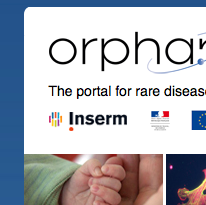 The Europeon Network and Registry for Homocystinurias and Methylation Defects aims to improve the health of children, adolescents and adults affected with these rare disorders. CLIMB is a United Kingdom organisation working on behalf of children, young people, adults and families affected by metabolic disease. 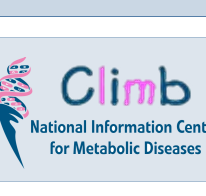 The National Information Centre for Metabolic Diseases is part of the Climb Group. 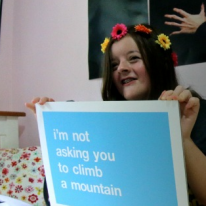 Climb (Children Living with Inherited Metabolic Diseases) is the United Kingdom’s foremost provider of free metabolic disease information to young people, adults, families, professionals and other interested groups. 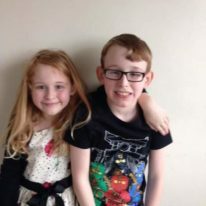 Their vision is to provide Metabolic Disease specific information, advice and support to children, young people, adults, families and professionals in the United Kingdom and to provide information and support to families worldwide, to fund educational and primary research programmes and to investigate treatments and medical services. 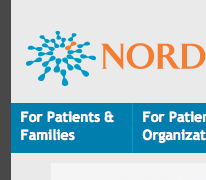 The National Organization for Rare Disorders (NORD) is an American federation of voluntary health organizations dedicated to helping people with rare “orphan” diseases and assisting the organizations that serve them. NORD is committed to the identification, treatment, and cure of rare disorders through programs of education, advocacy, research, and service. 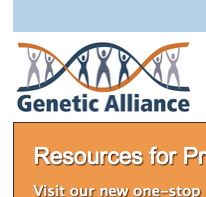 Genetic Alliance is one of the world’s leading nonprofit health advocacy organizations. 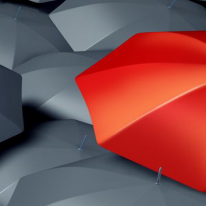 Its network includes more than 1,200 disease-specific advocacy organizations, as well as thousands of universities, private companies, government agencies, and public policy organizations. The network is a dynamic and growing open space for shared resources, creative tools, and innovative programs. 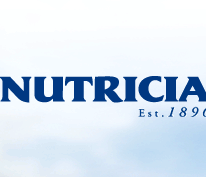 Nutricia Australia is a division of the French multinational company, Group Danone. Nutricia is recognised as the leader in specialised nutrition and operates in a unique position in the global market as the only company whose entire business is based on nutritional products and support for all age groups. Vitaflo® are at the forefront of developing innovative specialised clinical nutrition products for Metabolic Disorders. Vitaflo’s aim is to create products that combine the best of cutting edge research with the lifestyle demands of modern living, ensuring the most acceptable products are available for the patient. 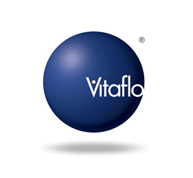 Vitaflo Australia Pty Ltd distributes products throughout Australia. 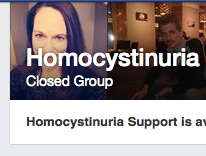 There are two closed Facebook Support Groups for Homocystinuria. 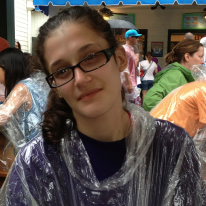 They provide valuable online support for families and individuals affected by Homocystinuria. Members include individuals affected by HCU, parents, partners and spouses that support those affected. 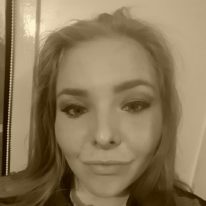 A private Facebook Group for those individuals and their families affected by Homocystinuria in Australia. 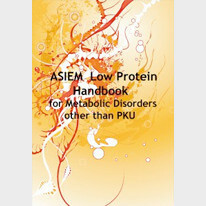 Members of the Australasian Society for Inborn Errors of Metabolism (ASIEM) have produced a handbook to aid families in the treatment of Homocystinuria. The handbook contains information relevant to the management of HCU. Click on the link to download. The European Network and Registry for Homocystinurias and Methylation Defects has prepared two an information booklet on homocystinurias and related diseases for adults, parents and carers. Click on the link to download. 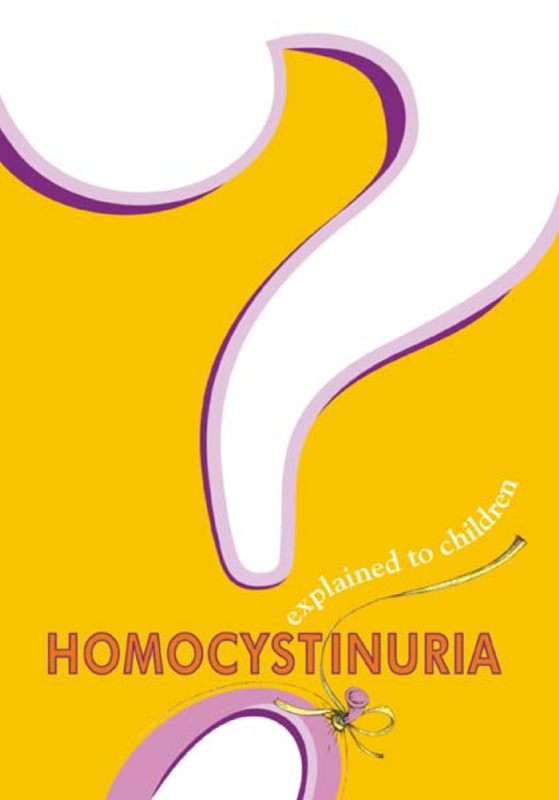 The European Network and Registry for Homocystinurias and Methylation Defects has prepared an information booklet on homocystinurias and related diseases for children of school age. Click on the link to download. The Inborn Error of Metabolism (IEM) Programme is available through the Commonwealth Department of Health. The program provides monthly financial assistance to approved grantees who are on a low protein diet for a metabolic condition. 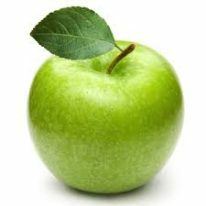 The purpose of the grant is to assist with the purchasing of low protein foods to enable people with an IEM to stay on strict diets. Non-food items, such as medications and supplements, cannot be purchased with money provided under the Programme. 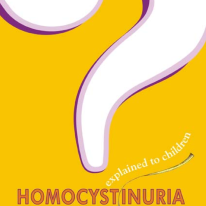 Orphan Europe together with CLIMB has prepared an information booklet on homocystinuria for children. 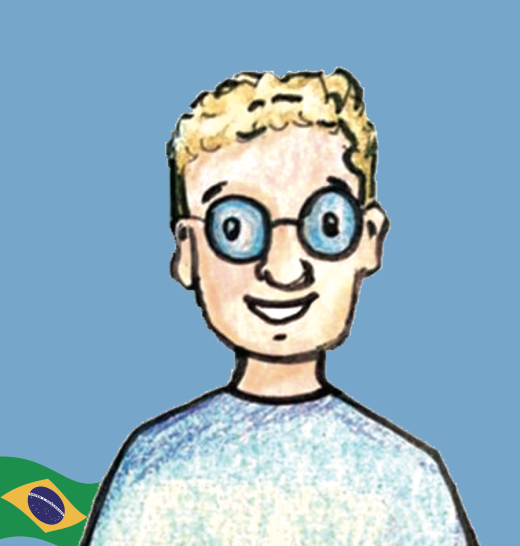 Prof. Ida Vanessa D. Schwartz and Matheus Wilke from the Medical Genetics Service of Hospital de Clinicas de Porto Alegre, Brazil have prepared an information booklet on Classical Homocystinuria. 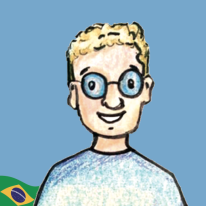 It is available in English, Spanish and Portuguese. 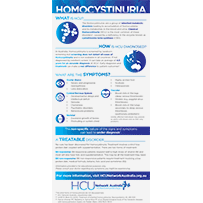 The homocystinuria infographic provides an overview of homocystinuria, diagnosis, symptoms and treatment. You can download a copy of the infographic to share or display in your clinic or hospital. 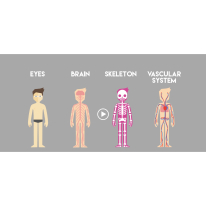 Oprhan Europe’s HCU infographic video for Healthcare Professionals provides an overview of the epidemiology, pathophysiology, clinical manifestations and diagnosis of the rare disease. Due to the similarity of symptoms to other more common illnesses HCU is often overlooked. Click through to Orphan Europe’s website for the infographic video and more information about HCU. Tara Morrison, Director, HCU Network Australia recently attended the NZORD one-day symposium for Rare Disease Day on 22nd February 2018 in Auckland, New Zealand. 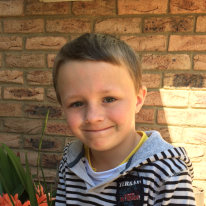 Tara shares how the journey to a HCU diagnosis for her two youngest children, Connor and Lincoln, led to the development and formation of HCU Network Australia, a disease-specific patient organisation. 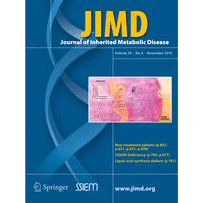 Homocystinuria is a rare, autosomal recessively inherited metabolic disorder. The most common form of the disorder is known as classical homocystinuria and is caused by a missing enzyme known as Cystathionine Beta-Synthase (CBS). This enzyme defect causes a progressive accumulation of homocysteine to toxic levels in the blood. When untreated this disorder is life threatening and has detrimental effects on the brain, the eyes, the skeleton and the vascular system. 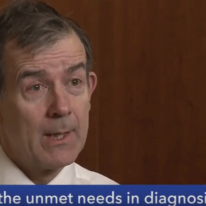 Dr. Andrew Morris, Consultant and Senior Lecturer in Paediatric Metabolic Medicine, discusses homocystinuria.